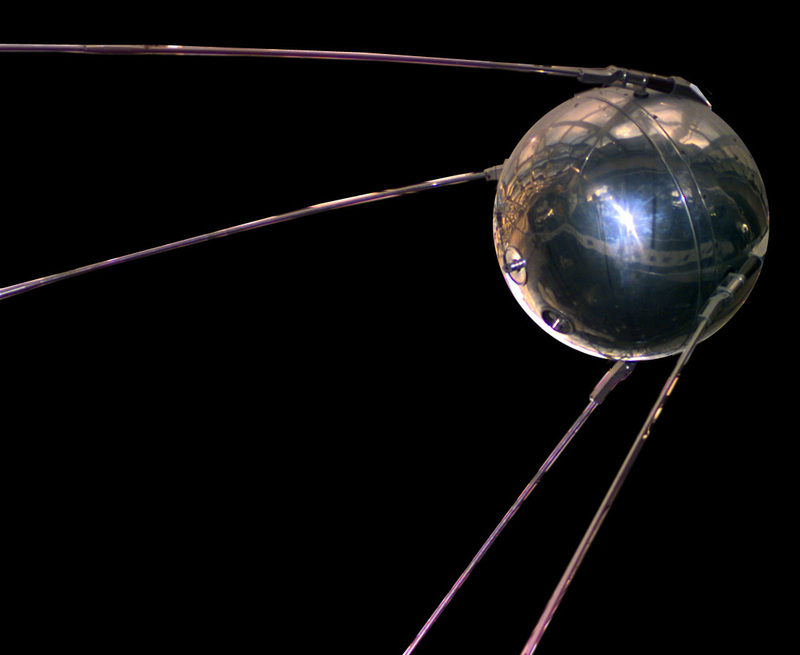 Sputnik Moment : The Soviet Union’s 1957 launch of the Sputnik satellite was a catalyzing event that spurred a generation of investment in space and science in the United States. It is what U.S. President Barack Obama called a “Sputnik moment” during his State of the Union speech last night. To be simple, if you know you have to change the way you do stuff and do it now, to see a different result, then you are in a Sputnik moment. We all face Sputnik moments in our lives, in the organizations we work for, in the projects we lead. It takes awareness and constant external feedback to realize Sputnik moments in the first place. Once we realize it, how do we respond ? Throw money at it – it may help in the short term but it comes back once the money runs out or the problem consumes the money and grows beyond it. Implement processes and tools – We all have a feedback loop associated with our actions. At an individual level, we can learn from our mistakes, learn from other’s mistakes. At the project level we have built in processes and tools to learn from past projects and at the organizational level, we have the same processes and tools. Does that qualify as a learning system and mainly does it help us to identify and face Sputnik moments in a timely fashion? We can build processes and tools, but do they enable us to respond to the external changes or do they hinder us to respond to those changes is the key question ? In most cases ( this is from personal experience and anecdotal evidences), our traditional systems or methodologies or processes or tools seems to fail us when we need them the most. This is evident from organizational failures and missteps on new innovation ( Innovator’s Dilemma as Clayton Christenson calls it) and project failures abound that we see every day. What we need is a Agile approach to deal with external and internal changes to our environment and react to the change in a swift and quick way. There is a paradigm shift in the thinking behind creating a True Learning System. Organizations and teams designed as learning systems can self organize themselves and continuously learn to respond swiftly to the changes to their environment. Taking from the agile software manifesto, below is the mantra behind the true learning system. Just the second line is specific to software development world and you can replace it to “Working product / solution over comprehensive documentation”. Now you may ask, is that all we really need to identify and respond to Sputnik Moments ? Well there is a lot more, you will have to see it to believe it. You will have to experiment it to believe it. You will have to adopit it to see the power and results. I will share my experience from my projects in IT, sales/marketing and personal experience in general. But you have to start some where, and here is the best place. Ontario EMR version 4.0 specification(final) was released couple of days ago by Ontario MD for EMR vendors to apply for funding offering and comply with version 4.0 requirements. Here is the link to the schedule and version 4.0 requirements. Version 4.0 has some key requirements from a jurisdictional EHR or document exchange between healthcare provider point of view. One of the key requirement is the requirement for EMR vendors to implement Hospital Report Manager specification to enable transfer of clinical documents like discharge summaries, transcribed reports (radiology, lab and others) from healthcare providers (mainly acute care hospitals) to primary care physicians(PCP) using an EMR. This is great first step forward to enable the family doc to receive discharge summary from the hospital before the patient shows at the doc’s office and EHR. Though at a provincial level this standard (Hospital Report Manager) doesn’t seem to align with the Ontario Clinical Document Specification, which is currently under public review as well. Friends at eHealth, kindly take a note of this. I am reviewing the CDS and will be submitting my comments through the public review forum as well.